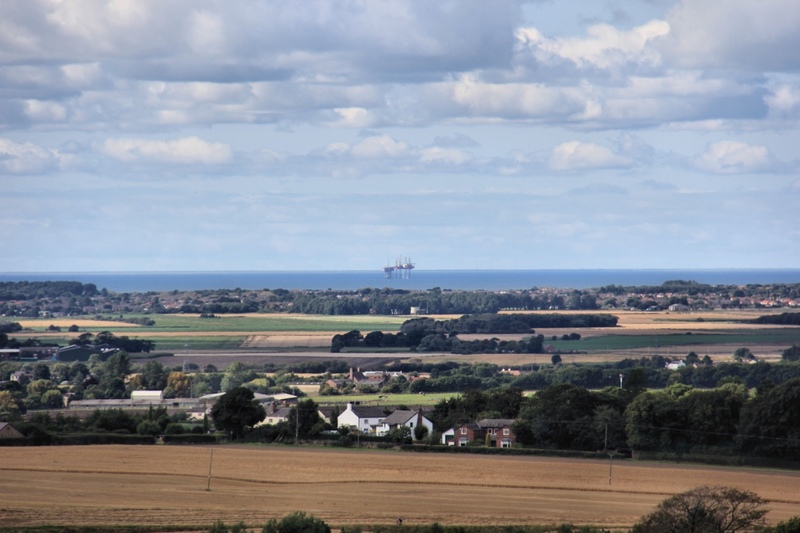 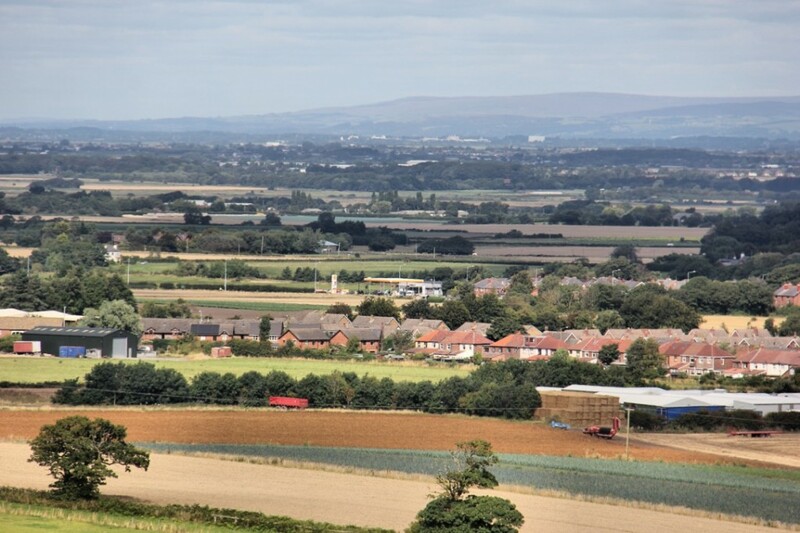 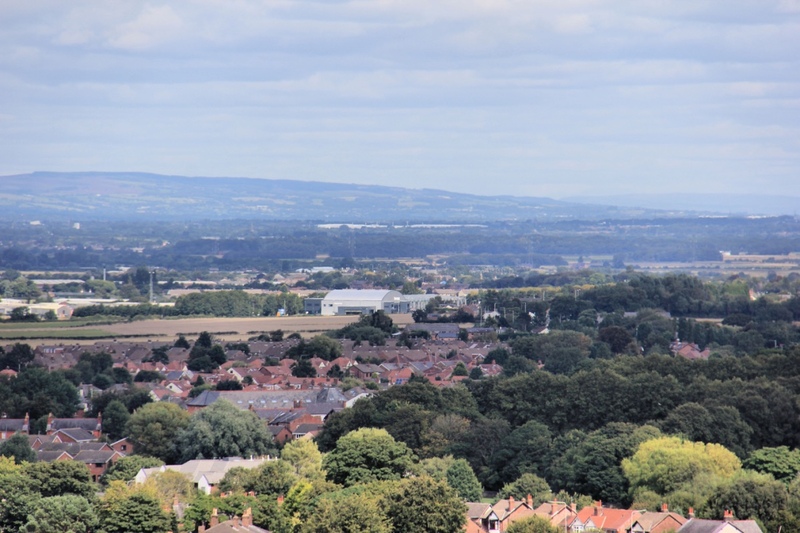 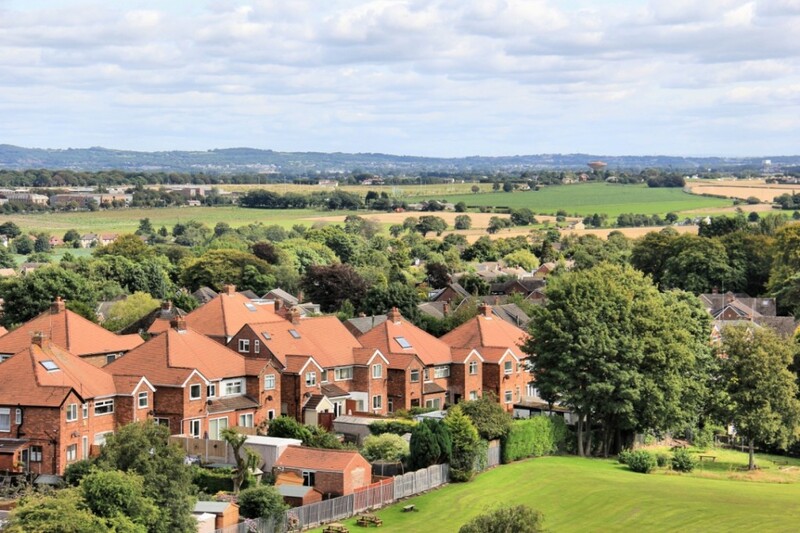 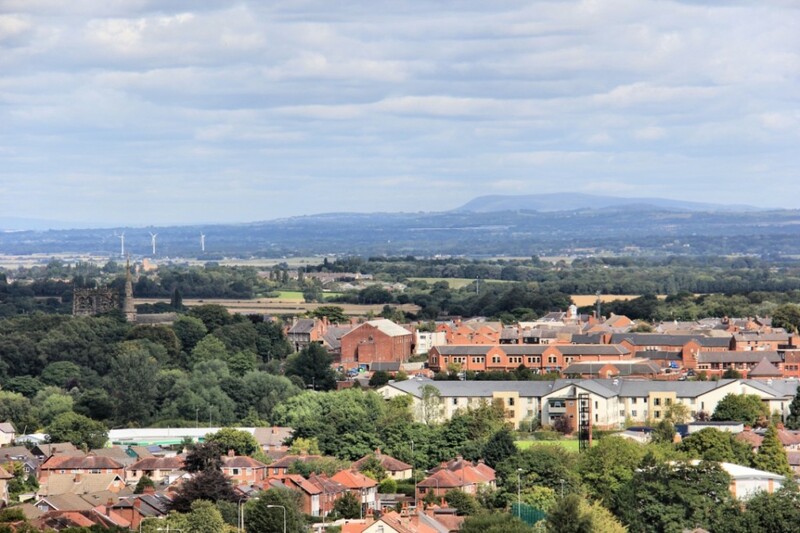 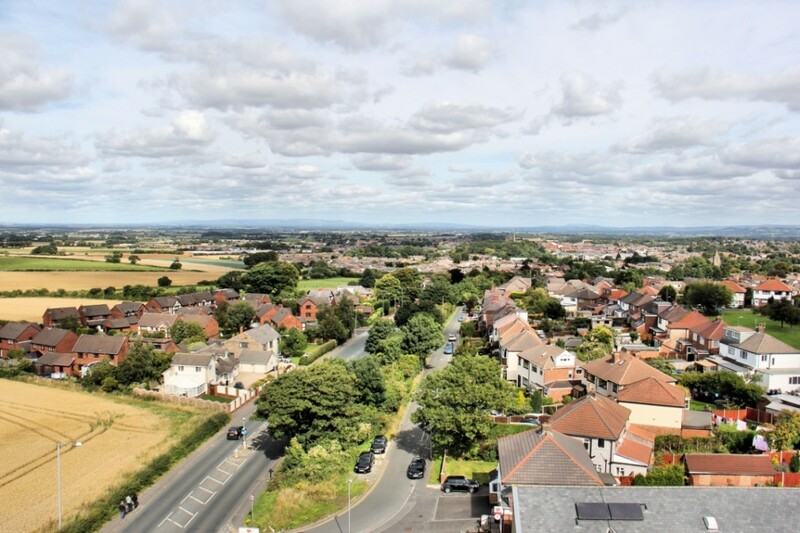 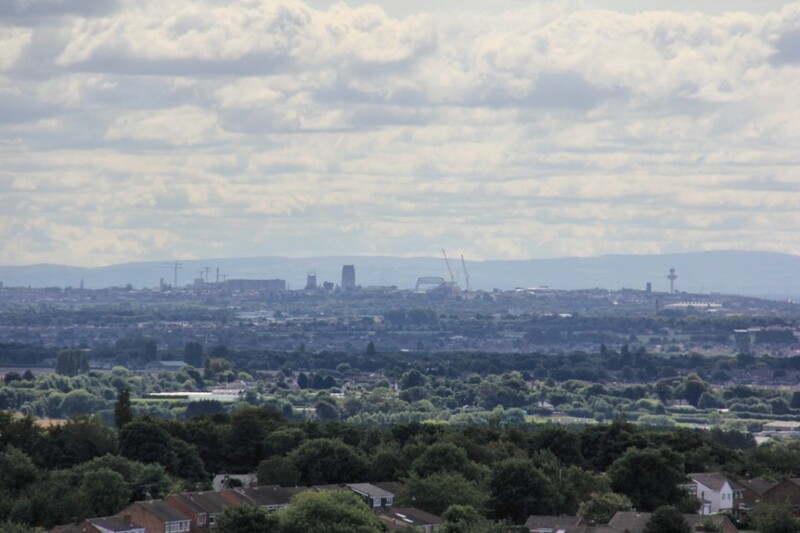 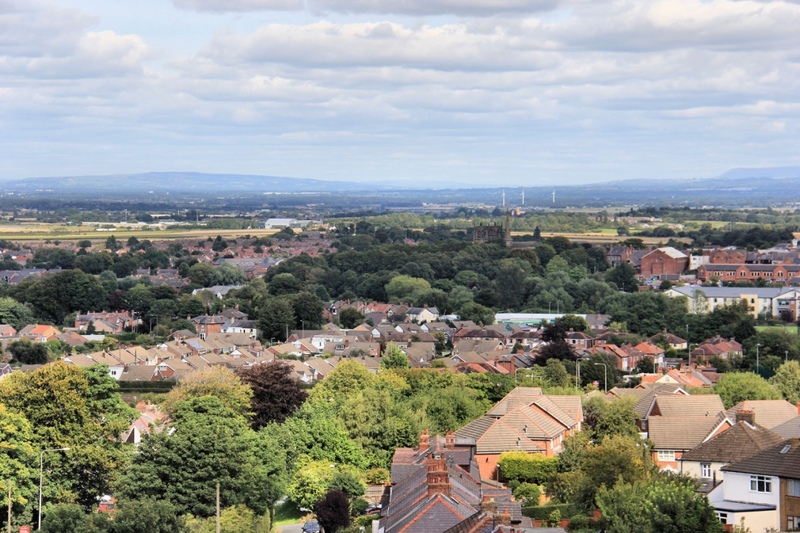 On a clear day the view from our church tower is incredible – from Anglesey to the Barrow shipyard, from Daresbury in Cheshire to Winter Hill just beyond Bolton. 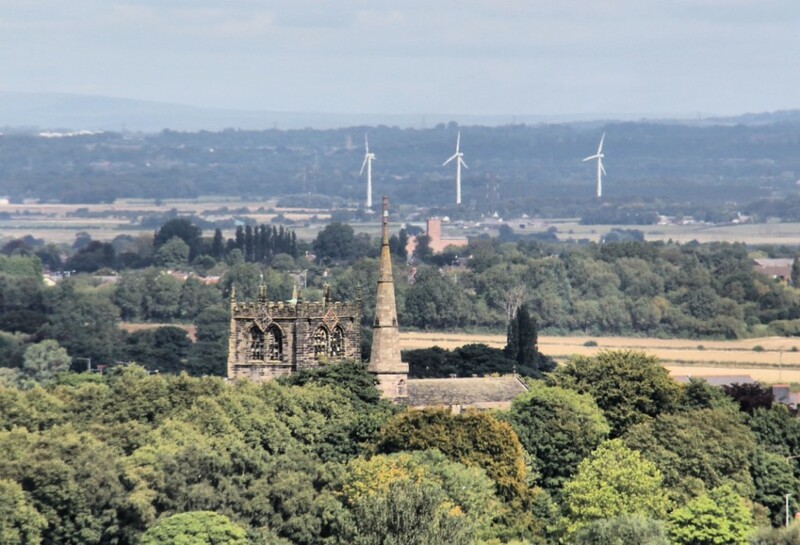 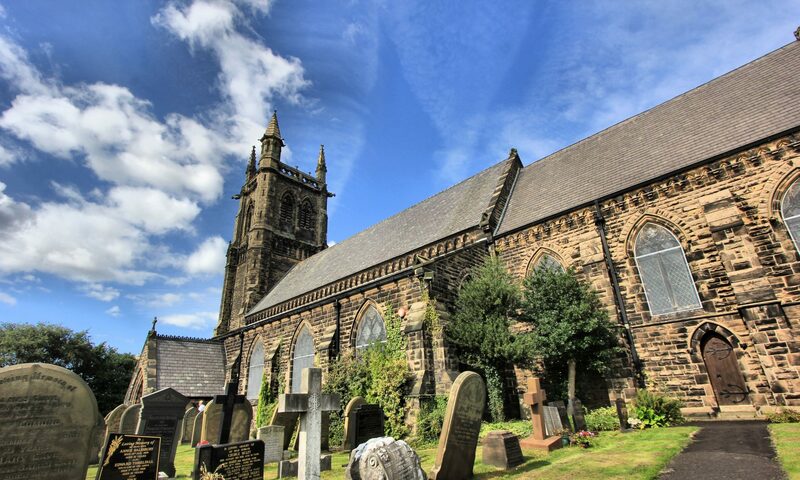 It’s a long climb but it’s worth it – some 110 steps to the top of our church tower. 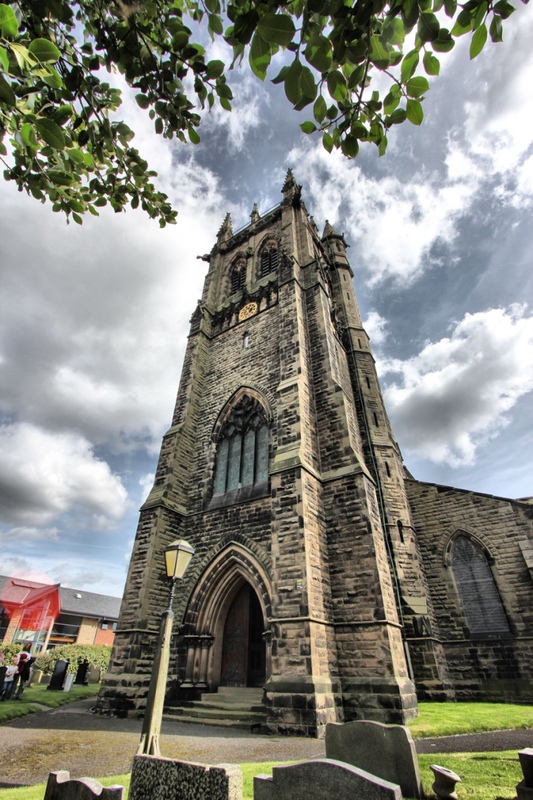 We have a tower open afternoon on a Saturday each September.